As a parent, you need assurance that you have provided your child with the best safety and comfort. 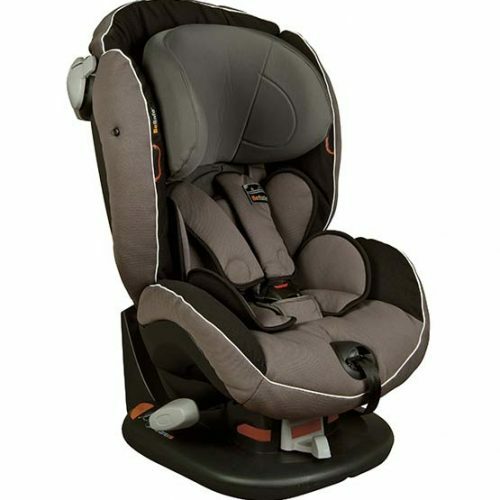 Thanks to its AirProtect® side impact technology, the Maxi-Cosi Rodi AirProtect® is the answer. The AirProtect® technology is specially designed to provide your child with the best side protection possible, even reducing the risk of head and neck injury by 20%. 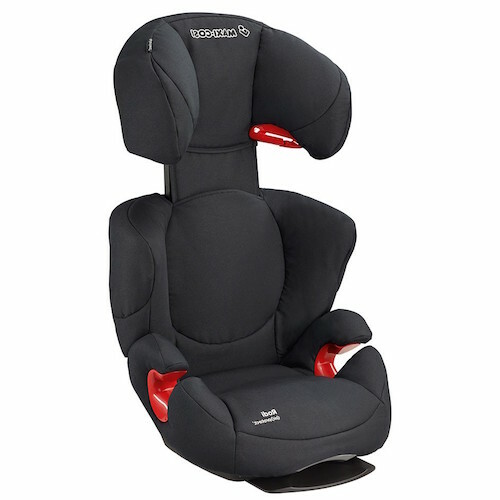 Installed with the car seat belt, the Rodi AirProtect® is adjustable in height and offers multiple recline positions ensuring your child remains safe and comfortable as they grow. 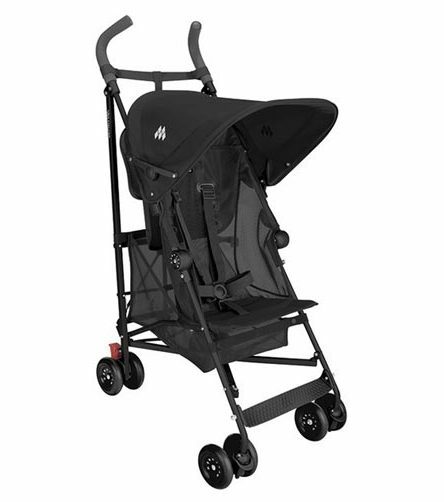 Additionally, its lightweight shell allows for a quick and easy transfer between cars.